Thanks for becoming a Heartwood Producer! 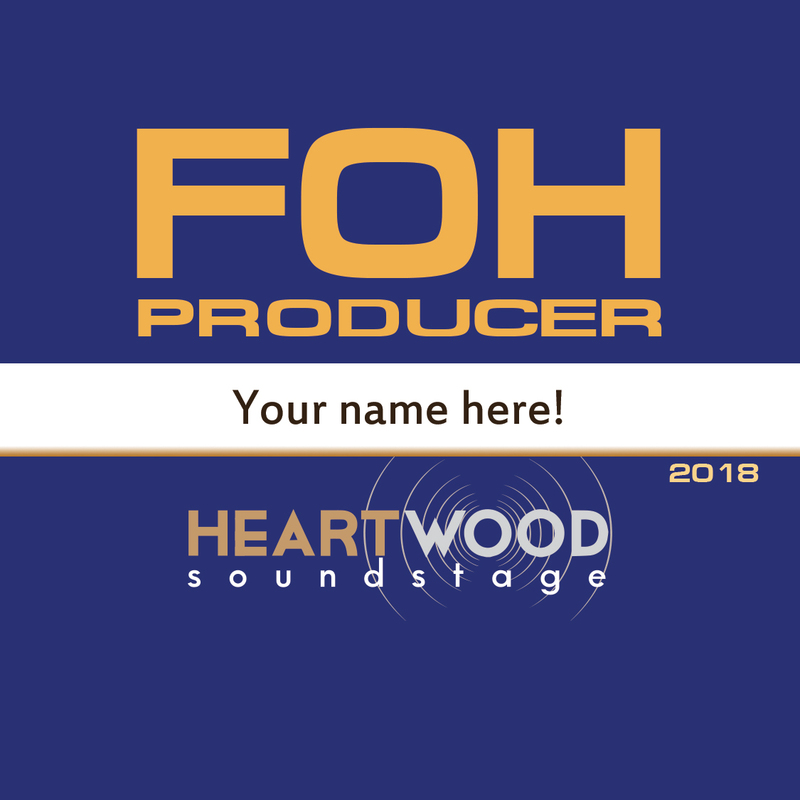 Your Producer sponsorship will support the Friends of Heartwood (FOH) Artist Fund. This Fund will be targeted to book both well-established artists, whose fees would otherwise preclude us from booking them, or unknown artists, yet to be discovered, who can’t quite fill the house just yet. Producers will be recognized at all FOH Artist Fund shows. Recognition will include pre-show video and all appropriate media, acknowledgments from the stage, reserved seats with identification (coming soon), and logo display for corporate sponsors. 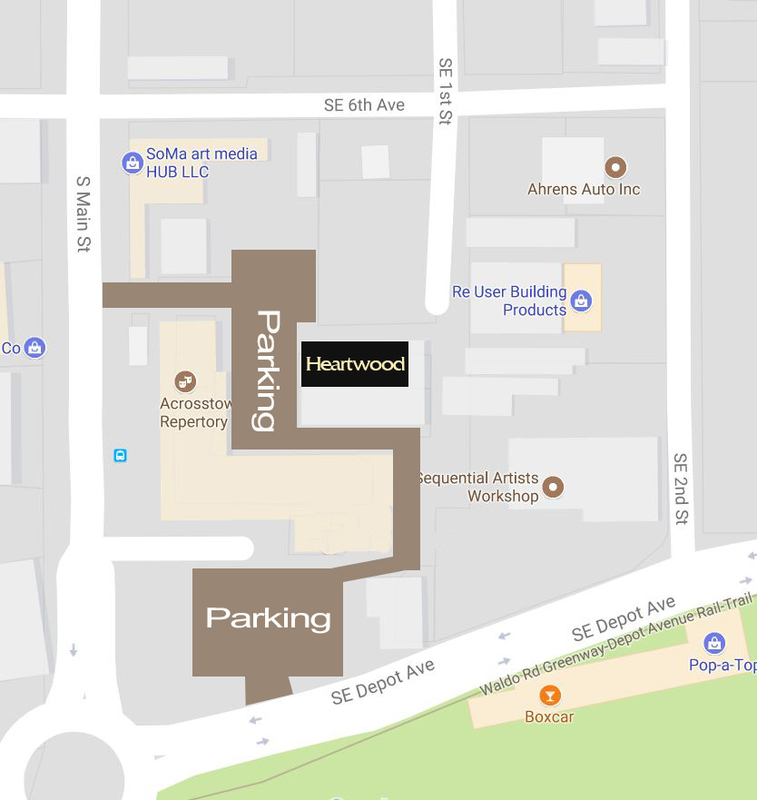 More importantly, as an FOH Producer of great music in a world-class venue, your input helps us shape the future of Heartwood musical offerings and elevates Gainesville’s position on the musical map.